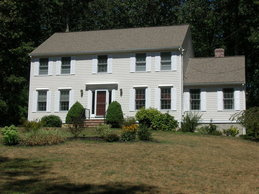 Bill Mueskes Painting Inc. has been serving Boxford, MA for over 20 years. 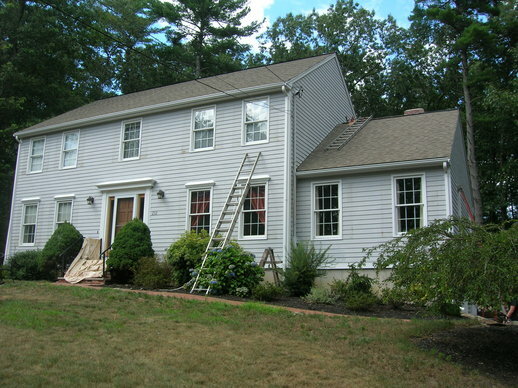 We are a full service Boxford Painting Company. 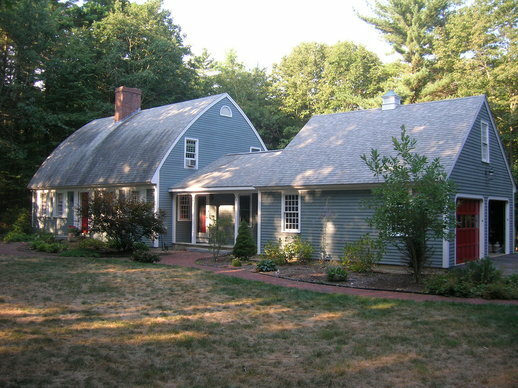 We specialize in Painting (Interior/Exterior), Pressure Washing/Mildew Removal, Wallpapering, and Carpentry work on new and existing homes in Boxford, MA.